Wal-Mart named its China chief, Sean Clarke, Asda’s new CEO. This may be hard on Roger Burnley, the incoming chief operating officer who was tipped as a contender. But falling sales and ferocious price wars mean that bruised feelings are the least of the retailer’s problems. Wal-Mart stores Inc on June 13 named its China boss, Sean Clarke, chief executive of Asda. 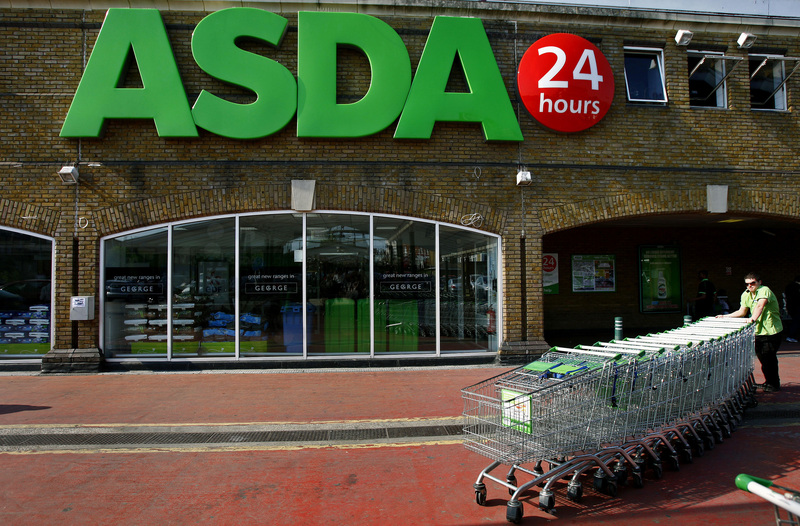 Andy Clarke, the current CEO of Asda, said in a Retail Week interview published on June 6 that incoming Chief Operating Officer Roger Burnley would eventually succeed him. The company also confirmed that Roger Burnley would be named deputy CEO and chief operating officer at Asda when he rejoins the business in October 2016. Asda poached Burnley from rival Sainsbury's.